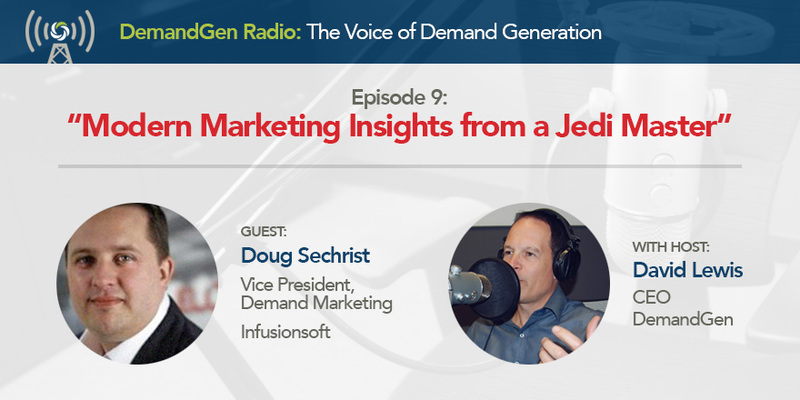 For over two decades Doug Sechrist, Vice President of Demand Marketing at Infusionsoft, has set up some of the best Demand Generation and Marketing Operations teams at firms including Zantaz, Taleo, Eloqua/Oracle, Five9, and now Infusionsoft. He’s won awards for lead nurturing, sales and marketing alignment, and even a 2010 award for the most creative marketing campaign. 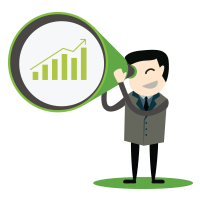 Even more impressive is his track record for driving growth and revenue from within marketing. In short, Doug has the recipes for what works, and what doesn’t, and shares them in this episode. 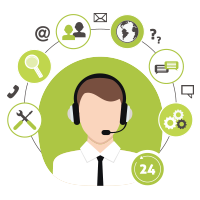 Should telemarketing be managed by Sales or Marketing?